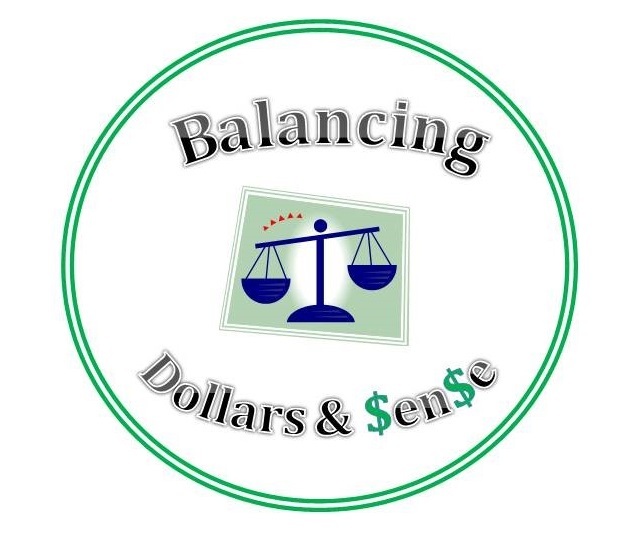 Balancing Dollars and $en$e is a day-long series of workshops and a community resource fair and job fair, designed to provide individuals age 55+, with information on housing topics, finances and employment opportunities. 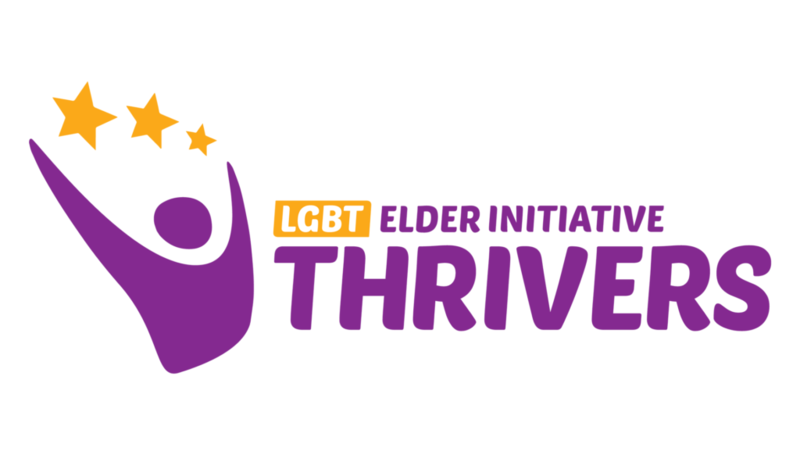 Hosted by Center in the Park, Philadelphia Corporation for Aging, Mount Airy USA, the LGBT Elder Initiative and our community partners Delta Sigma Theta Sorority, Inc., Philadelphia Alumnae Chapter. This activity is made possible through funding from the City of Philadelphia’s Division of Housing and Community Development, the U.S. Department of Housing and Urban Development, and the Pennsylvania Housing Finance Agency.